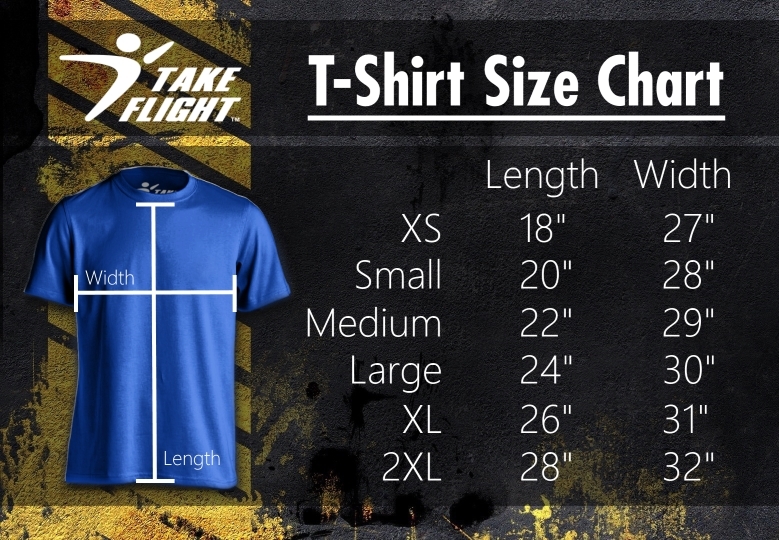 This is the Take Flight Logo Tee - the world's first authentic Parkour shirt. First debuted in 2008, this tees features a left chest print of the iconic Take Flight logo. This tee stands for Parkour and taking flight in every sense. This tee is made on our ultra soft 100% ringspun cotton tee. It's great for training, casual wear, or just hanging out. 100% Satisfaction Guaranteed!